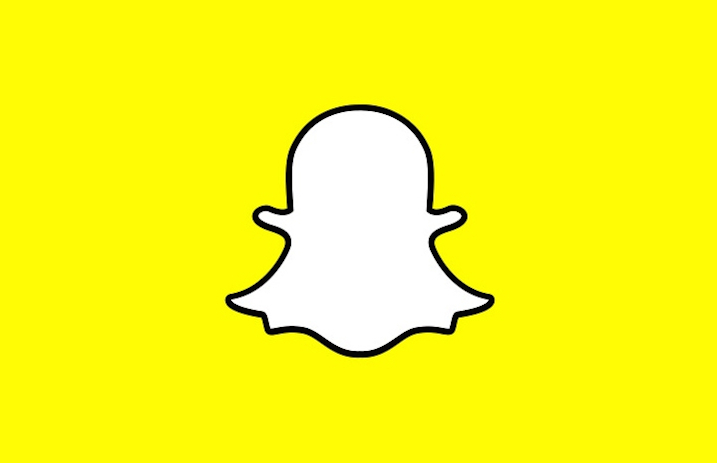 Snapchat is reportedly working on a new feature that'll let users see which third-party apps have access to their Snapchat accounts. Mashable thinks this could “very well soon show what third-party apps users have connected directly to their Snapchat account,” and since Bitmoji is really the only third party app to have connection to the social networking platform, this could mean it's expanding to let other third-party apps join Snapchat. Of course, this timing is less than ideal, though. Facebook has been facing backlash after it was revealed that personal data had been compromised and ended up in the hands of Cambridge Analytica, the third-party political data firm hired by Donald Trump hired during the 2016 election.